The National Fire Authority reveals that yesterday’s Labasa Oriental Wine & Dine Restaurant fire along Jaduram Street had started from the kitchen. 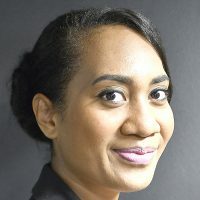 NFA chief executive, Manasa Lesuma says that one of the frying pans had caught fire whilst cooking and it had spread through the chimney to the roof. Lesuma says that quick action from the fire team stopped the fire from spreading to other parts of the Charath Jeath Singh building. He adds the fire team used two deliveries of water from the tank supply and nearby fire hydrants to extinguish the fire. 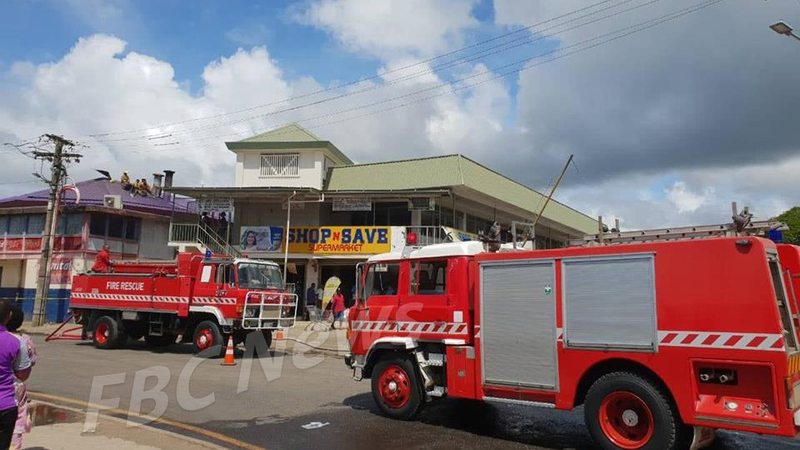 At 2.07pm, the Labasa Fire Station was alerted of heavy smoke coming out from the restaurant and responded immediately with two fire trucks. NFA is urging the public to stay vigilant in the kitchen when cooking especially during this festive season. The authority will be conducting further investigations into the incident.